He’s Doing It! MAGA Football League Coming to a Stadium Near You – BUH-BYE NFL! It looks like the NFL is about to get a wake-up call. 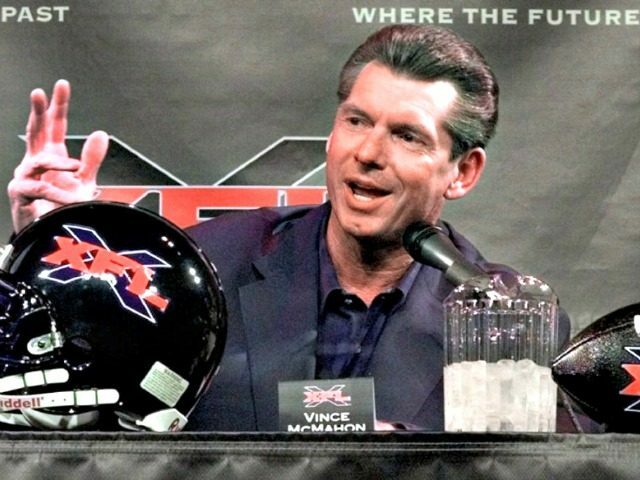 Vince McMahon has sold $100 million of stock in WWE, the publicly traded company he has run since 1982, apparently for the purpose of relaunching the XFL. I would imagine if that launch is successful, former NFL fans who have had it with the social justice bullcrap will tune into the XFL. It might just be what is needed. No details on the venture will be released until January 25, 2018. It’s not clear if the XFL will directly compete with the NFL, but it would certainly make sense. 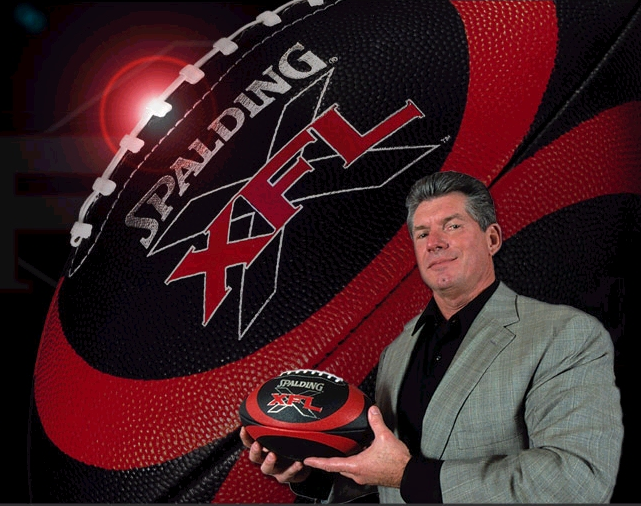 The XFL played for one season in 2001 and then was put in mothballs, but McMahon thinks a resurrection is in order now. The NFL’s brand has plummeted since they let players kneel during the National Anthem and conduct protests whenever they felt like it. America is sick of it. For half a century, the NFL ruled sports in America, but no more. And something will have to fill the vacuum. Maybe the XFL is that something. Considering that television ratings for the NFL are severely down, revenues have plummeted and attendance at games is at an all time low, this is the perfect time for a new entity to enter the market. Kaepernick is gone now, but not silent. Protests are down, but not gone. What is gone is the support for the NFL. President Trump has publicly called for those kneeling to be suspended or fired for their disrespect. America wholeheartedly agrees. The NFL is no longer a patriotic organization and the sports face of America. Instead of just playing football and keeping politics out of it as Americans expect, the NFL has become uber politicized while giving an over-paid Roger Goodell free reign over the NFL which has been nothing short of disastrous. McMahon has a razor sharp marketing sense and it appears that he sees a golden opportunity here. Basically, if he takes football back to the sport’s roots, caters to the fans with patriotism and respect for America, they will stomp the NFL into the grid iron. I relish the thought of that. America is ready for real football once more. McMahon may be just the guy to deliver it.